This is an anti aging organic serum which is quite positively reviewed for both its effectiveness as well as its quality. Pure Body Naturals Vitamin C Serum contains 20% vitamin C combined with vitamins A and E as well as pure vegan hyaluronic acid. It is backed by a 3 months 100% money back guarantee and is followed by a free skin care ebook. 20% Vitamin C combined with vitamins A, E and vegan hyaluronic acid. 98% natural and 72% organic ingredients. Made in an FDA approved and GMP certified manufacturing facility. Free of parabens and alcohol. 3 months full money back guarantee. Vitamin C serums are linked to the boosting of collagen, so this serum with a 20% of vitamin C together with the other vitamins and hyaluronic acid should be no exception. Combined with the fact that this is a product which contains natural and organic ingredients and it is free of parabens and alcohol, then what you have is not something that is not worthwhile looking at more. According to the company, this is an easily absorbed serum which can dramatically reduce the depth and size of your wrinkles, especially of the ones around eyes. It can be inferred that since it can give you such good results with wrinkles, you will also surely benefit as to the reduction or even elimination of fine lines. Another benefit which is also very helpful for a lot of people is dealing with discoloration, like sun spots and age spots. 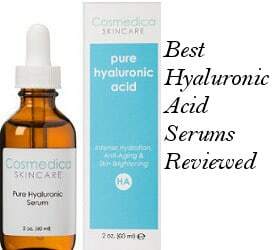 Containing an amino acid blend which makes skin more firm as well as organic aloe vera this serum is said to restore your skin and make it feel softer and smoother. The combination of all the above benefits can give you a younger and even brighter in some cases complexion. 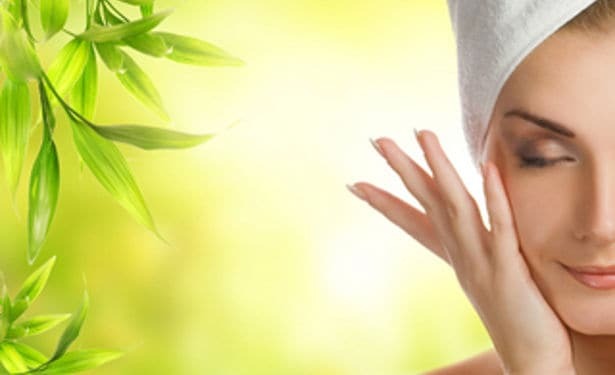 Deionized Aqua (water),Organic Aloe vera, Sodium Ascorbyl Phosphate (vitamin C), Methylsulfonylmethane (MSM), Botanical Hyaluronic Acid, witch hazel, Kosher Vegetable Glycerin, Carbomer, Arginine, Organic Jojoba oil, vitamin E, Phenoxyethanol, Ethyl Hexyl Glycerin, Organic Centella Asiatica (gotu kola extract), Organic horsetail plant extract, Organic geranium extract, Organic dandelion extract. Wash face and neck area and pat dry. If you need a toner, apply it before the serum. A small amount of this vitamin C serum will be enough. You can use it on face as well as neck and decollete. Let it dry and put on your moisturizer afterwards. What Do Pure Body Naturals Organic Vitamin C Serum Reviews Say? Fades those Dark Spots: Users who use this serum on sun and age spots find that after a few weeks of use, their spots begin to fade, leaving their skin tone looking more even. Nourishing: It nourishes the skin, leaving it better moisturized with less fine lines and wrinkles. Minimized pores: Reduction in the size of the pores is mentioned. Smoother skin: Most of the users have experienced a softer and smoother skin. Lasts a Long Time: People find that because you only use a very small amount of serum at one time, the serum actually lasts a long time. In general, most users find this product as a good addition to their skin care regimen. Few negative comments had to do with the unpleasant smell and although people find it to be very easily absorbed into the skin and nourishing, they think its texture is lighter than what they had expected. 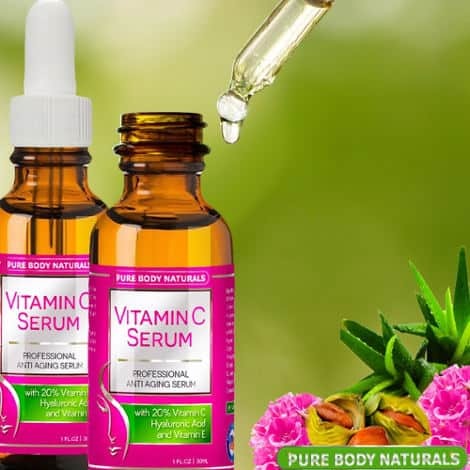 In conclusion, Pure Body Naturals Vitamin C Serum is a product which gathers lots of effective and well reputed skin care ingredients. 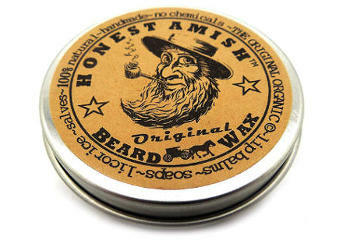 The fact that a large percentage of its ingredients are natural and organic is another plus. Also, the 3 months money back guarantee makes it a much safer and reliable choice for you to think more about. 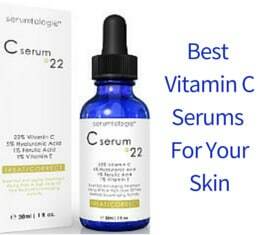 For more options on vitamin C serums, you can read our article on the Best Vitamin C Serum For Face Reviews.